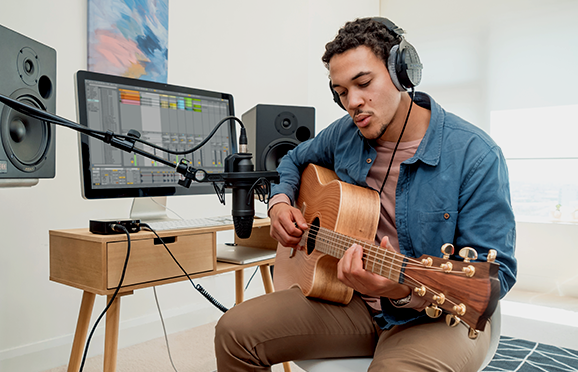 RØDE’s AI-1 Audio Interface is stacked with incredible technology to ensure recording on your computer is easy, versatile and sounds superb. 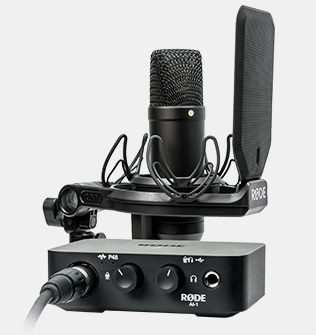 The Complete Studio Kit comes with the AI-1, RØDE’s peerless NT1 large diaphragm condenser microphone, a shock mount and all cables. Let’s get started. 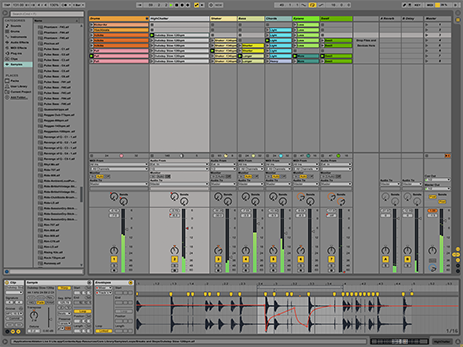 Live 10 Lite is a customized version of the music making software Ableton Live. 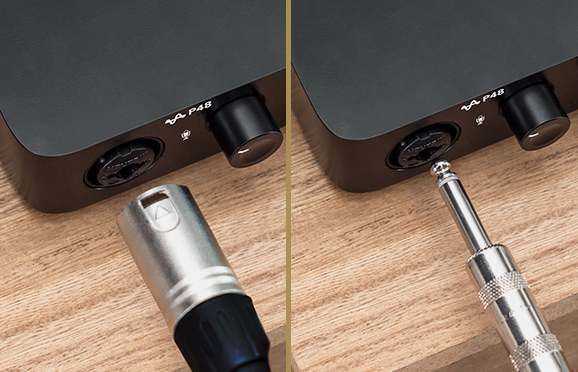 The AI1 is now available stand alone, or in the Complete Studio Kit. 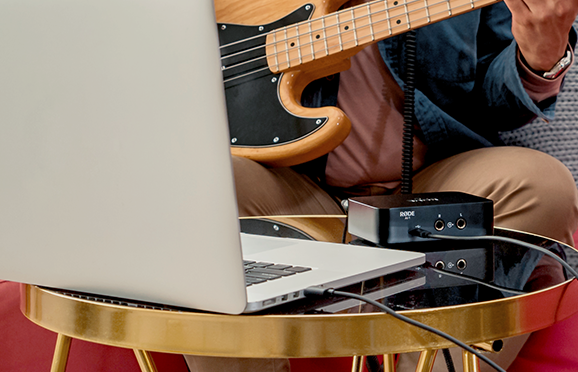 Click below to find your local dealer.